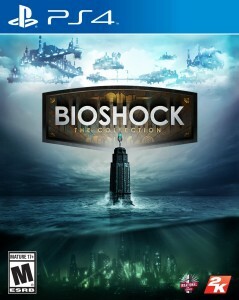 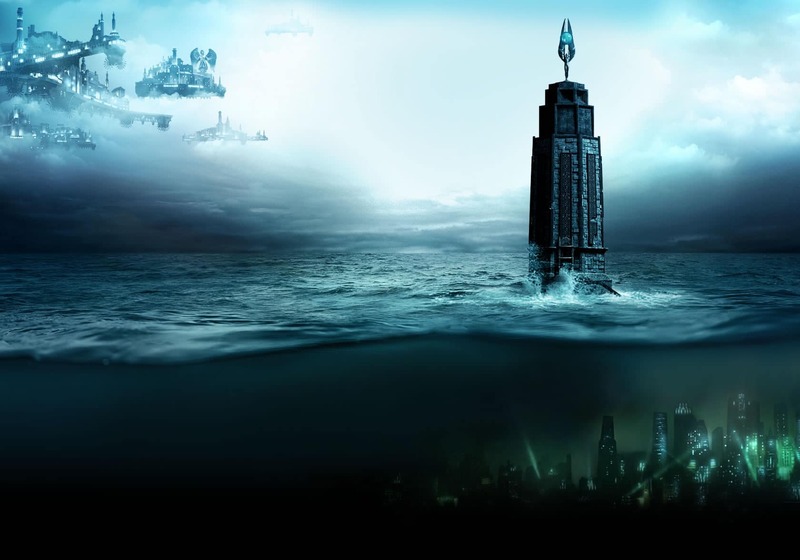 This collection also includes all single player DLC for the three games and a director’s commentary by Ken Levine. 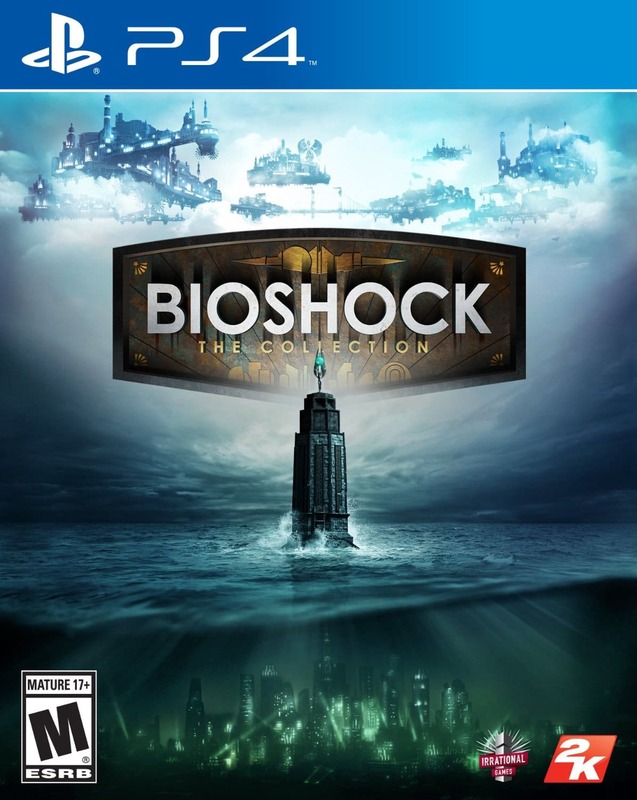 This collection should retail for ₹3499 on both consoles and ₹2499 on PC as pointed out on Gadgets360 If you own Bioshock 1 and 2 on Steam, you get the upgrade for free. They can both be purchased at a heavily discounted price right now in the Steam sale.